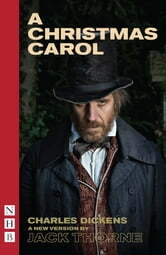 Charles Dickens’ timeless classic, brought to life in a joyous new adaptation by Jack Thorne. On a bitter Christmas Eve night a cold-hearted miser is visited by four ghosts. Transported to worlds past, present and future, Ebenezer Scrooge witnesses what a lifetime of fear and selfishness has led to, and sees with fresh eyes the lonely life he has built for himself. Can Ebenezer be saved before it’s too late? 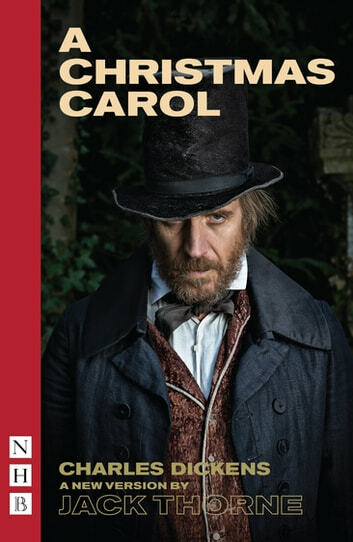 Jack Thorne's adaptation of A Christmas Carol is premiered at the Old Vic, London, in November 2017.